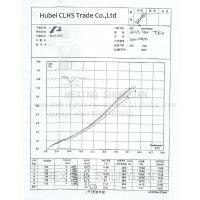 Korea instrument and workers control the quality strictly. 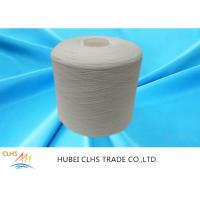 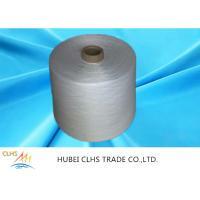 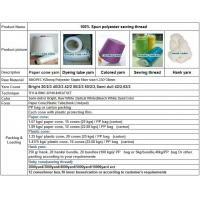 Hubei CLHS Trade Co., Ltd. is an import and export company which manufacturing textile polyester yarn , polyester sewing thread, nylon yarn, and dyeing service. 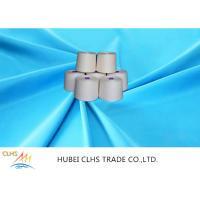 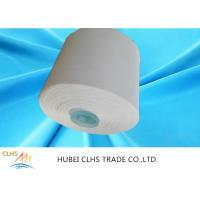 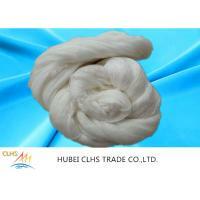 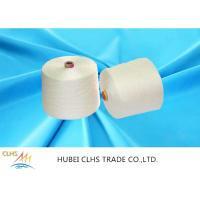 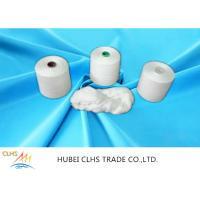 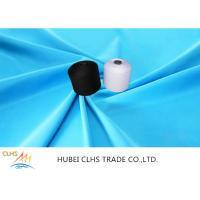 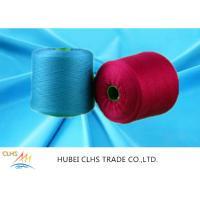 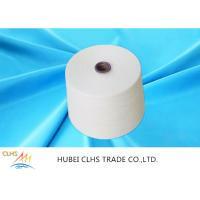 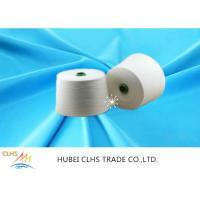 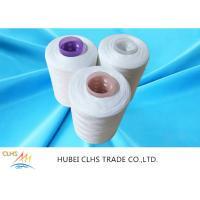 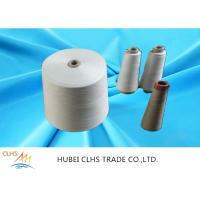 Based "Hubei Huayi textile Co.,Ltd " as our factory. 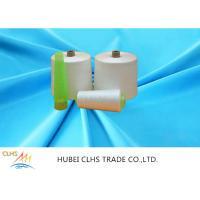 and Belonging to Independent Company Hubei Jiu Ding Dyeing Technology Co., Ltd.
With more than 10 years history, our factory covers an area of nearly 50,000 square meters, more than500 workers, 100 sets TFO machines and Italy Savio imported winding machines. 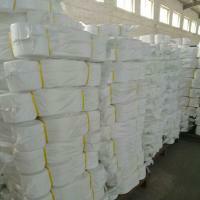 With 100000 spindles here for which make our production about 8000 tons per month. 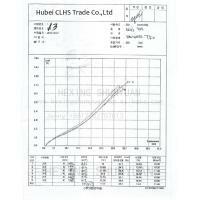 “Quality comes first, and technology goes front” which culture makes the sales-Market to Bangladesh, Pakistan,Korea,Vietnam,Thailand, Egypt,Sri-Lanka,Morrocco,Uzbekistan and etc.